Who can get a Participant APIR Code? Participants include organisations or individuals conducting financial activities that are subject to regulation. These include Government Departments, Statutory bodies, Life Insurance Companies, Dealers, Brokers, Investment Managers, Proper Authority Holders, Insurance Agents, Finance Brokers Representatives, Accountants, Lawyers, Stockbrokers and others who need to be uniquely identified in transactions or messages. Who or what can get an APIR Code? What is an APIR Code? 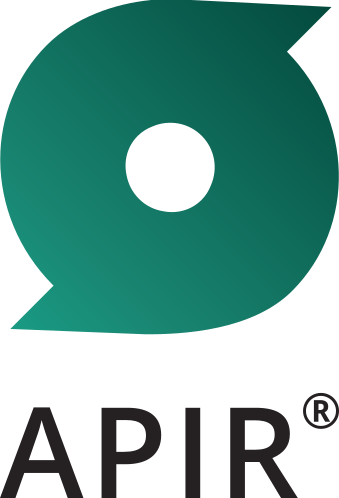 What does a Product APIR Code look like? What type of products can have an APIR Code? What design considerations were used to develop APIR Codes? What is a Product APIR Code? What is a Participant APIR Code? What does a Participant APIR Code look like?